Antenna spare parts, extensions and band expanders. ISO Male to DIN Female and DIN Male to ISO Female. 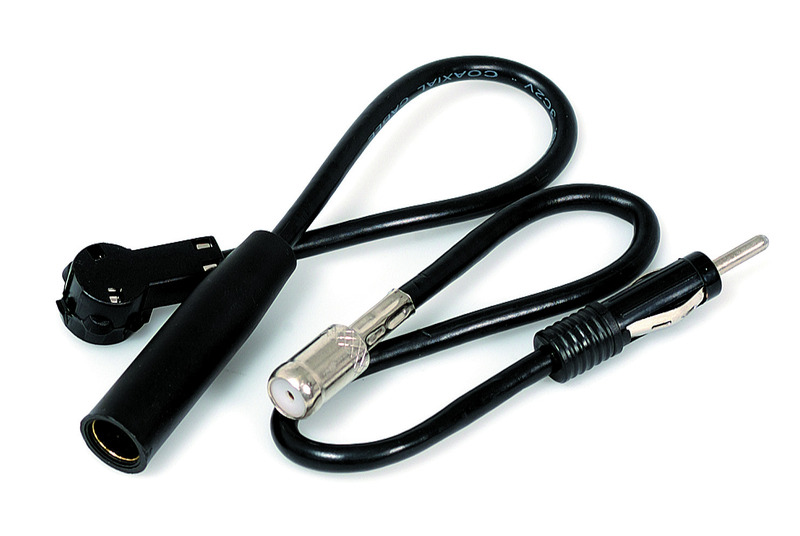 Use for both aftermarket head unit and aftermarket antenna or install an FM modulator into a European vehicle.